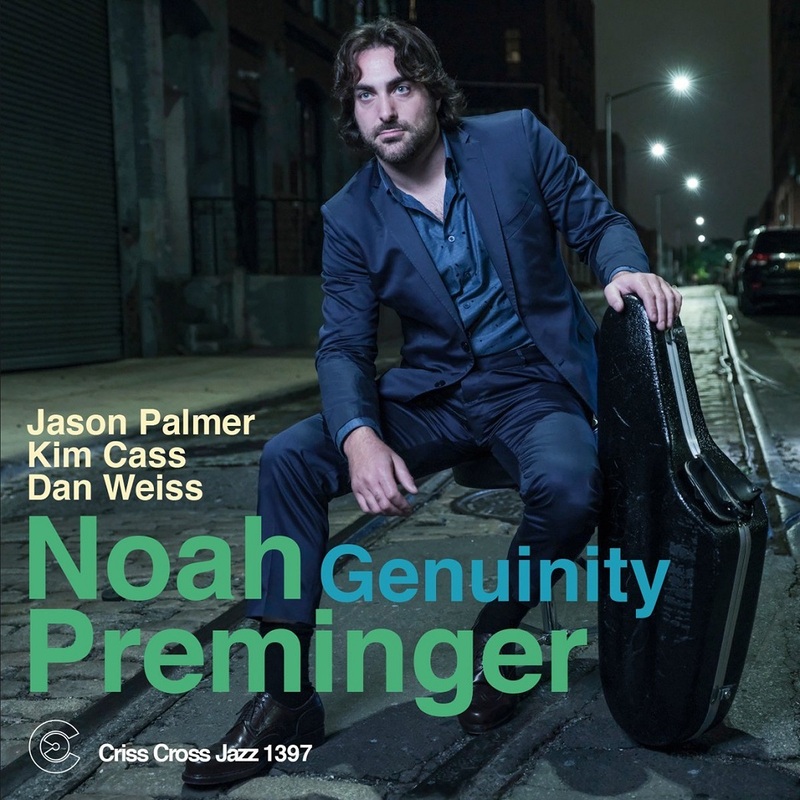 Thirty-year-old tenor saxophonist Noah Preminger's debut on Criss Cross in a piano less context with trumpeter Jason Palmer and bassist Kim Cass, who record here with the brilliant drummer Dan Weiss for the first time on this occasion. The hour-long program consists of nine Preminger originals. Each evokes a different mood and ambiance with strong melodies and percolating grooves that provoke unfailingly cohesive, thematic improvisations by Preminger and Palmer. Genuinity is consistently compelling, and repays repeated hearings. 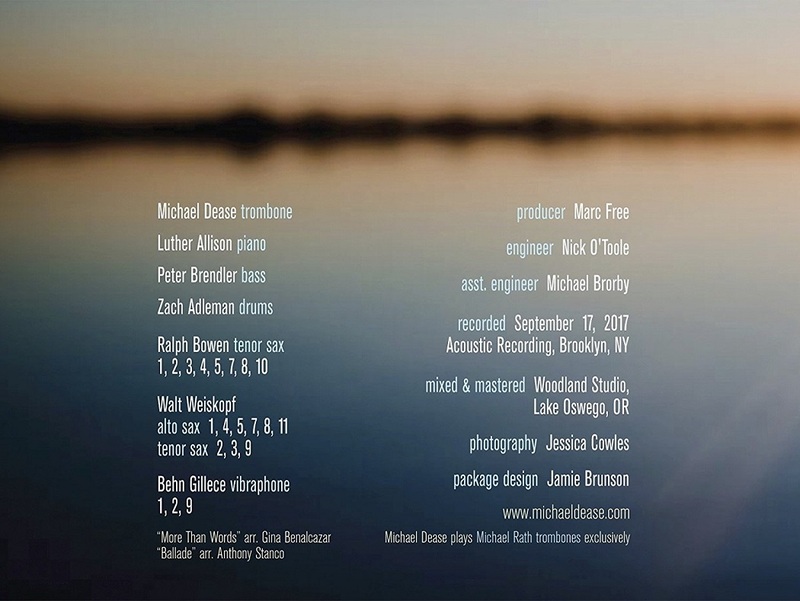 On his sophomore leader CD and Criss Cross debut, pianist Victor Gould joined throughout by bassist Dezron Douglas and drummer Eric McPherson, with guest appearances by Tim Warfield on soprano saxophone, Godwin Louis on alto saxophone,and percussionist Khalil Kwame Bell presents a diverse, well-paced program comprised of originals and a cohort off-the-beaten-track numbers from the Great Jazz Songbook. 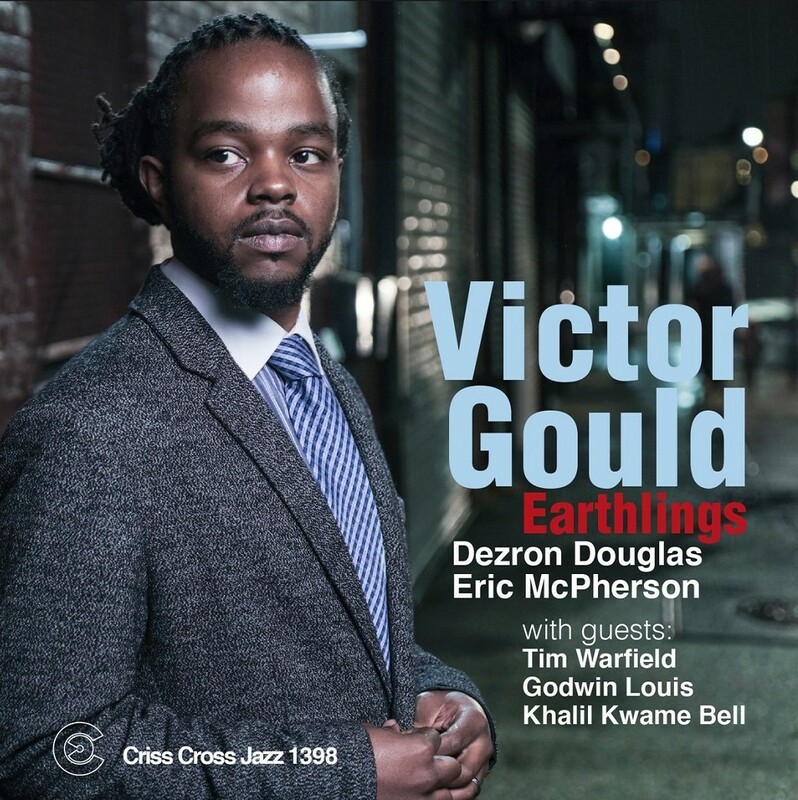 Gould has spent consequential time apprenticing in groups led by such modern masters as Donald Harrison, Ralph Peterson, Terri Lyne Carrington and Wallace Roney, and you can hear it in his fresh, harmonically erudite approach to the repertoire, which he addresses and inhabits on its own terms of engagement while retaining an entirely 21st century perspective. 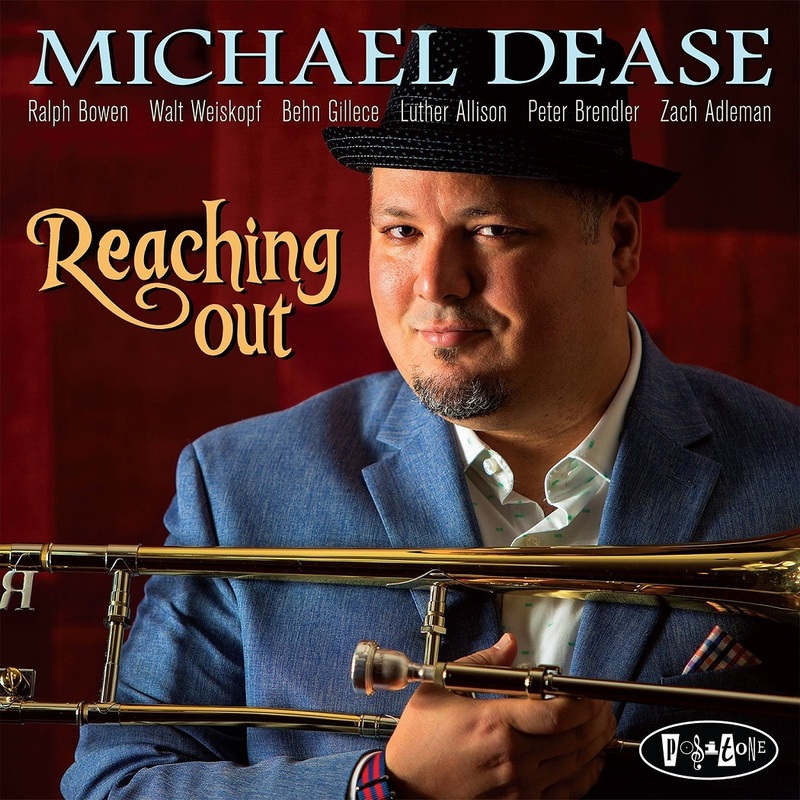 Trombonist Michael Dease brings together a new group of hands to help engage his audience by Reaching Out. 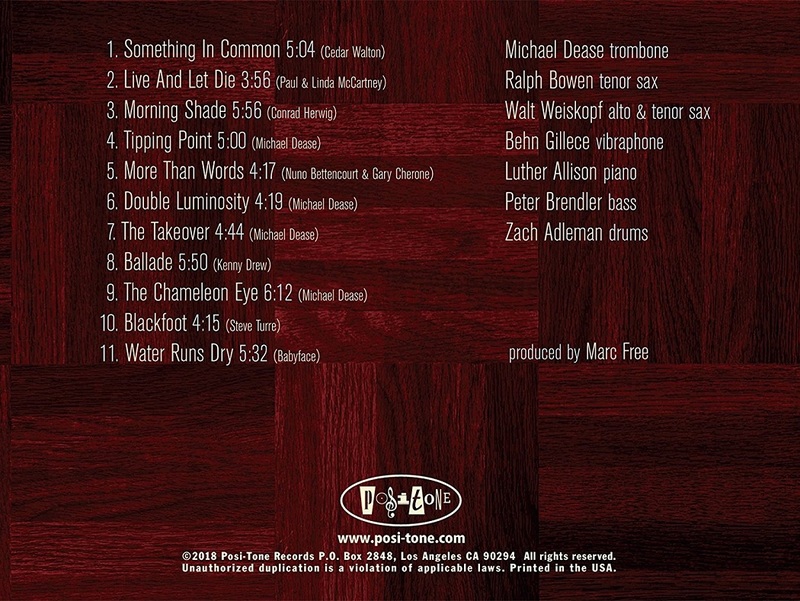 Assembling a diverse group of voices, both young and old, Dease succeeds in creating an artful conglomeration of supporting talent featuring saxophonists Walt Weiskopf and Ralph Bowen, vibraphonist Behn Gillece, bassist Peter Brendler, pianist Luther Allison, and drummer Zach Adleman. 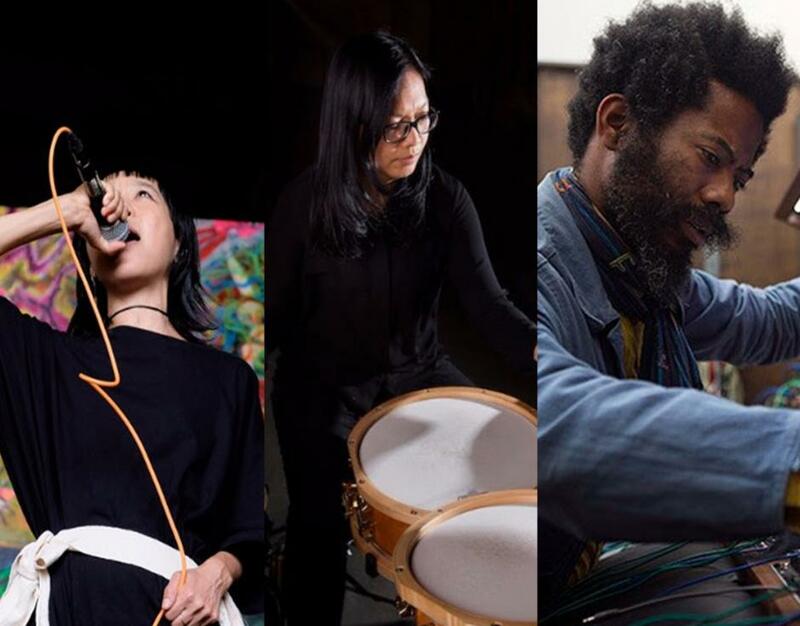 Dease s skillful band leading keeps the music steadily straight forward as the group undertakes an exciting program of new compositions and intelligent arrangements of some new and familiar melodies. 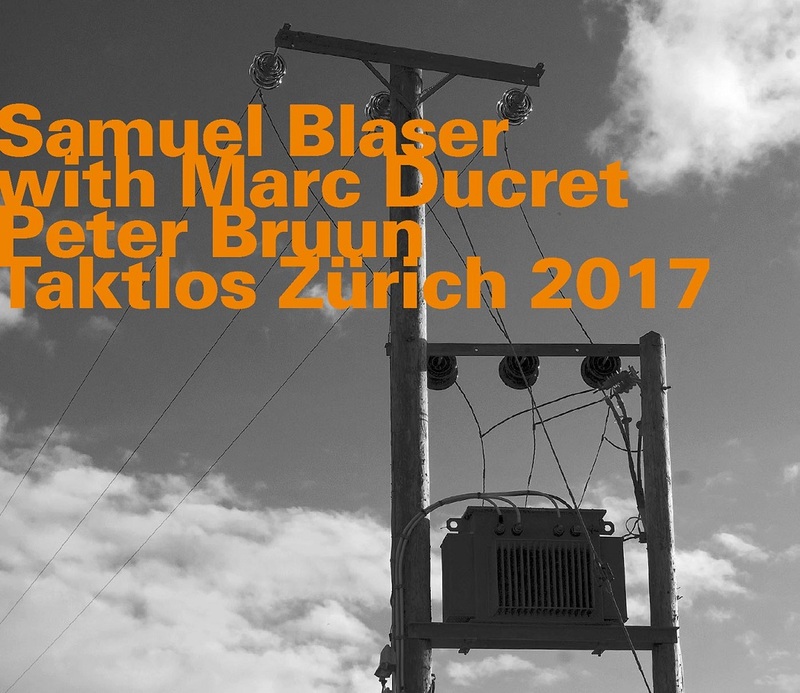 With yet another enjoyably swinging affair firmly grounded in both tradition and exploration from start to finish, Dease continues reaching ever higher for the blue skies of a brighter tomorrow. 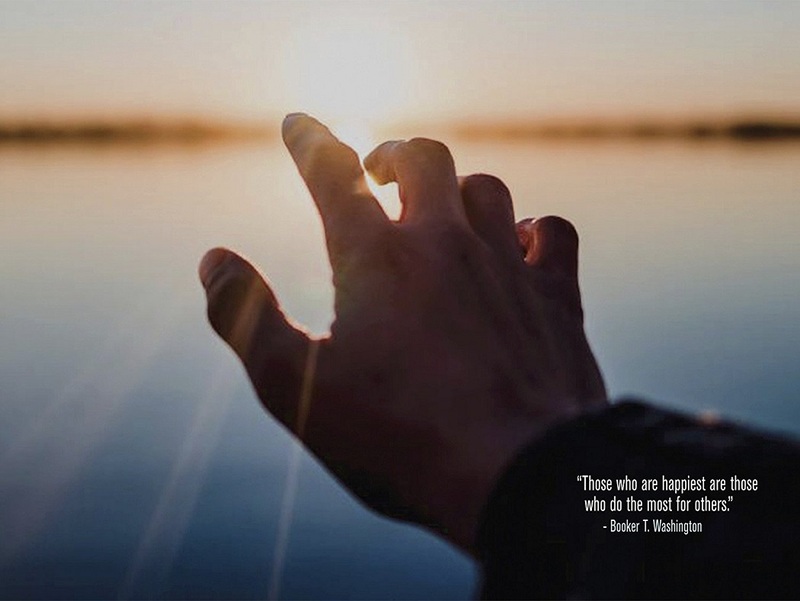 Listeners will certainly agree that Dease s new album succeeds in delivering a compelling and engaging message that encourages everyone to continue Reaching Out. 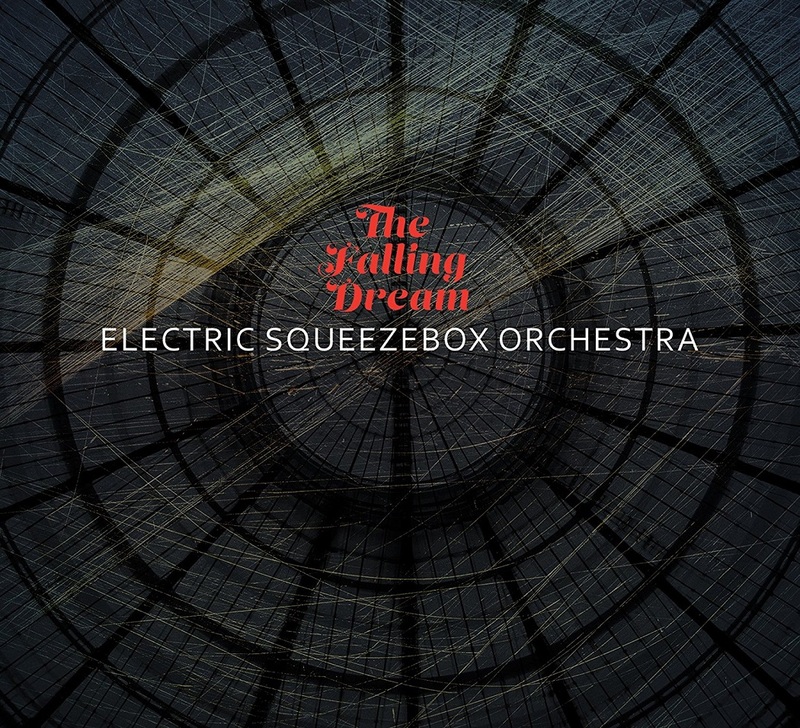 For their second recording, the Electric Squeezebox Orchestra went into the legendary Fantasy Studios in Berkeley, CA for a marathon two-day session, capturing the band's eclectic spirit through 9 original compositions along with an arrangement of McCoy Tyner's 'Señor Carlos. ' 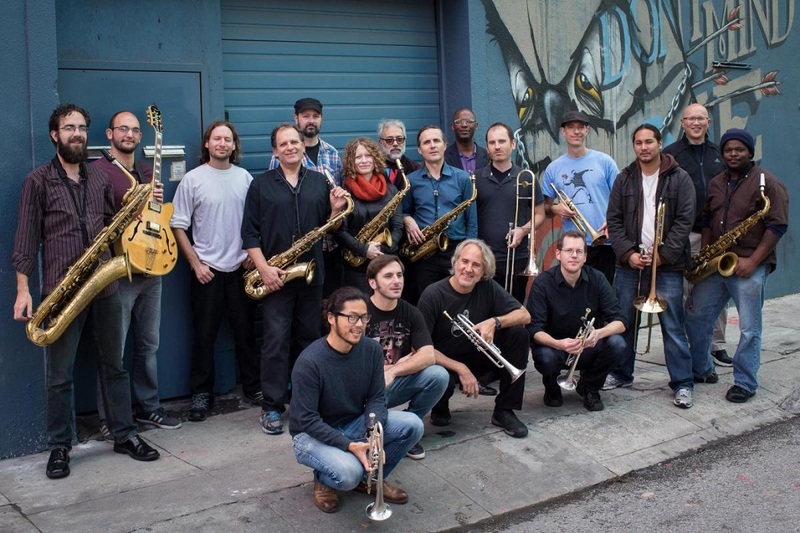 Led by trumpeter Erik Jekabson, the band has held down Sunday nights for three years at Doc's Lab in SF's vibrant North Beach neighborhood. Building a formidable book of originals and creative arrangements, a dynamic group aesthetic, and a loyal fan-base ready for anything, the ESO takes chances and explores options while never veering from their pursuit of heart, soul and groove. The EP contains a 4 tracks tribute to the Fender Rhodes Electric piano over some deep and soulful house grooves. Released by Splash Blue Music Productions World-Wide via Believe Digital. Played by… Herbie Hancock, Joe Zawinul, Bill Evans, Chick Corea, George Duke, Stevie Wonder, Bob James, Keith Jarrett, Donald Fagen of Steely Dan, Jan Hammer, Joe Sample, Larry Dunn, Greg Phillinganes, Jorge Dalto, Sun Ra, Kenny Barron, Victor Feldman, Ray Charles, Michael McDonald, Greg Phillinganes, Deodato, José Roberto Bertrami and countless other musical giants, the Fender Rhodes electric piano has become of the most distinctive, expressive, sensual and inspiring instruments in music since the 60’s. It’s been at the heart of most of Incognito’s music since the late 70’s and has continued to be the cornerstone of soulful music through the decades with bands, producers and artist’s like The Brand New Heavies, Toby Smith of Jamiroquai, James Poysner, Mos Def, D’Angelo, Jill Scott, Erykah Badu, Dwelle and Robert Glasper to name a few. 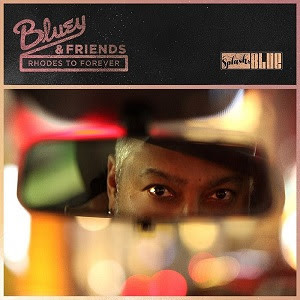 "I was meddling with my Fender Rhodes in the studio over some house beats and thought I’d put down a few ideas and invite a few keyboard playing friends to come over complete them as an EP featuring the instrument” says Bluey. 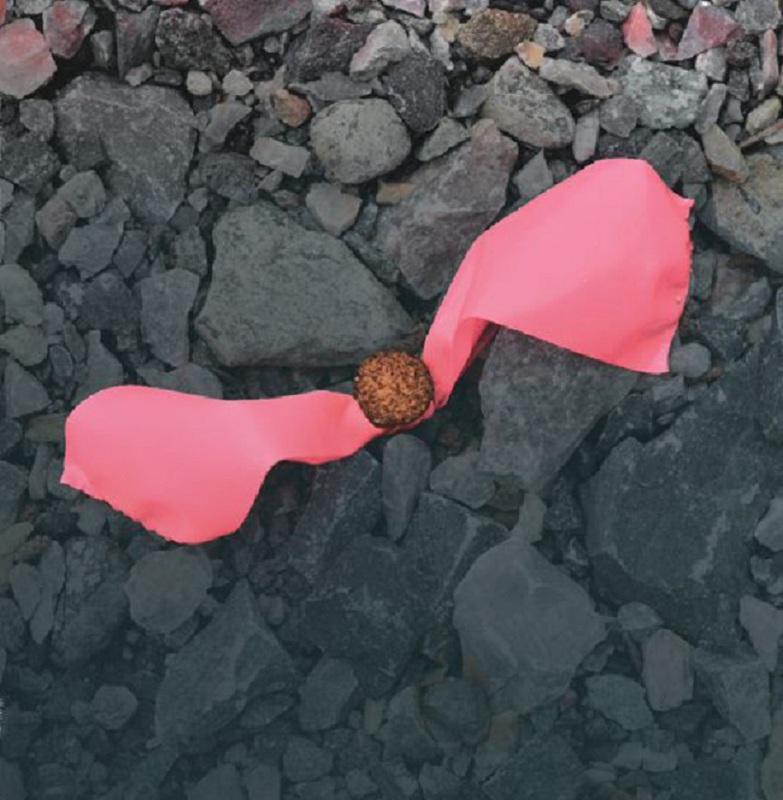 Parsed into four discrete pieces, the Taktlos performance is a fluid exercise in revolving roles from the jump. 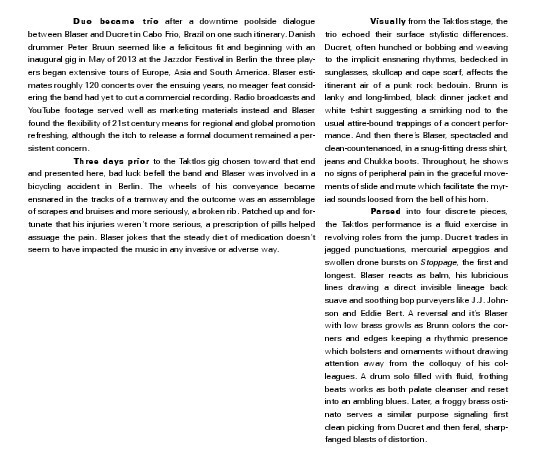 Ducret trades in jagged punctuations, mercurial arpeggios and swollen drone bursts on Stoppage, the first and longest. 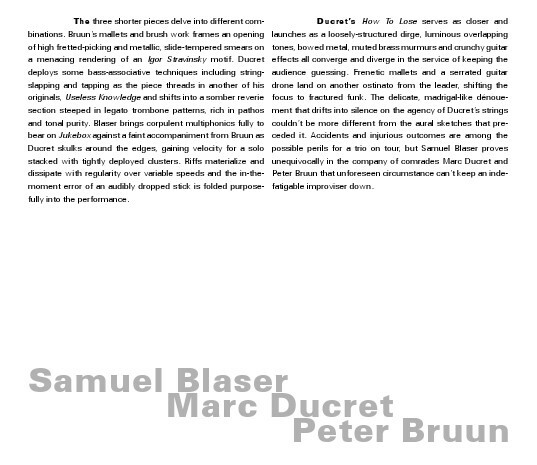 Blaser reacts as balm, his lubricious lines drawing a direct invisible lineage back suave and soothing bop purveyers. 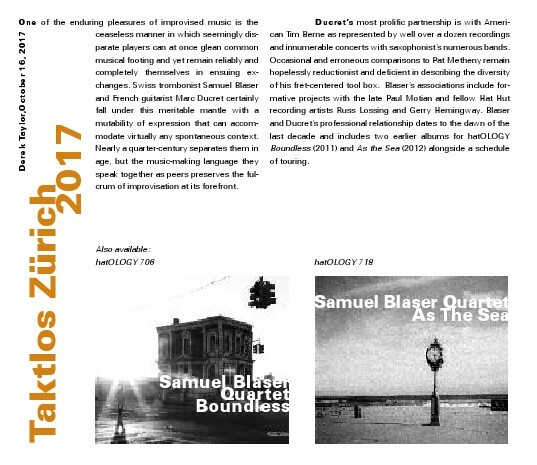 A reversal and it’s Blaser with low brass growls as Brunn colors the corners and edges keeping a rhythmic presence which bolsters and ornaments without drawing attention away from the colloquy of his colleagues. A drum solo filled with fluid, frothing beats works as both palate cleanser and reset into an ambling blues. Later, a froggy brass ostinato serves a similar purpose signaling first clean picking from Ducret and then feral, sharp-fanged blasts of distortion. America has always been fascinated by the popular music exported back to us by our neighbors from across the pond. Perhaps most prominent was an oddly coiffed quartet of lads from Liverpool who simultaneously horrified parents and changed music (and hairstyles) forever. The British invasion of the 1960s has profoundly influenced music in every decade leading to the present. Our invaders are the feminine kind, each exhibiting an abundance of passion, grit, and soul. Included in our collection are some of today's most huge hit makers who, not unlike the invaders from the 1960s, are heavily steeped in the classic forms of American music - Blues, Soul, R&B and Rock and Roll. The ultimate simpatico cultural exchange! 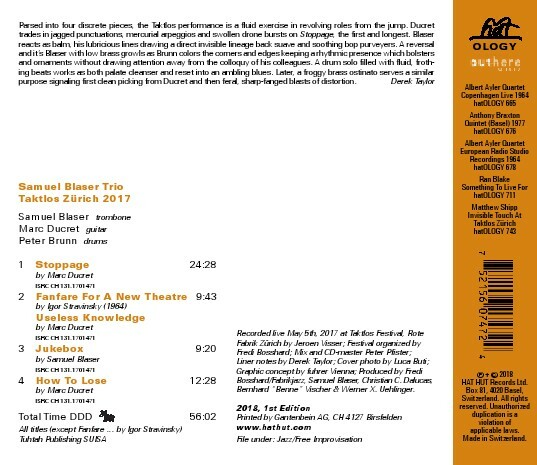 We have assembled the quintessential American ensemble, the organ trio, to interpret these songs. 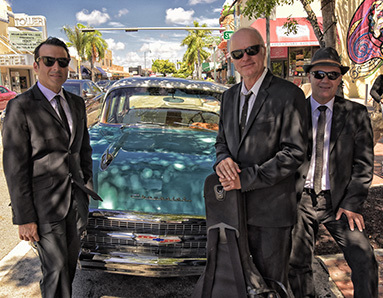 My collaborators are new - Adam Scone - we recently started playing music together when Adam relocated from New York to South Florida; and old - Rudy Petschauer - with whom I logged countless hours on the road with as a member of organist Jack McDuff’s group. The like-mindedness of the trio was apparent from the first time we played together. Swinging, soulful, funky, it’s all there. Cheery O! With the right musicians, the classic Hammond organ trio is arguably the most eclectic and versatile small ensemble in American music. For the organ trio to operate at maximum capacity, you must have an organist like Adam Scone who builds his sound from the bottom up. Whether he is walking a bass line or playing a funky pattern, Adam's bass never falters, regardless of what wildness is happening with his right hand at the other end of the double keyboard. This is what makes a real organ player, and when it feels right you don't miss having a bass player at all. In fact, when it’s this good, organ bass covers anything an electric or acoustic bass would handle but adds its own unique flavor. When you add a wide-open, adventurous guitarist like John Hart to that organ sound, you have eliminated musical boundaries and can seamlessly and convincingly cover all styles: Blues, Jazz, Rock, Soul, Bossa Nova all fit like a glove with the right organ trio. You can play at a whisper in an intimate nightclub or fill Madison Square Garden with groovy music. Stylistic considerations don't exist in the right organ trio and to me, this trio certainly does it right. 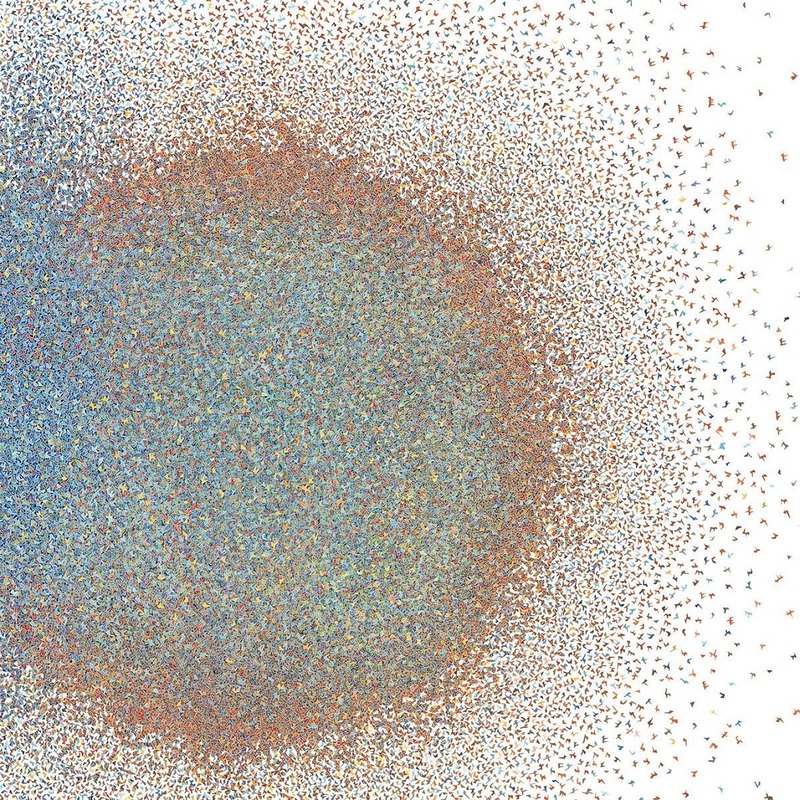 This project brings me full circle. I was introduced to jazz early on as my mother’s favorite radio station played the music of Nat King Cole, Ella Fitzgerald and Count Basie. However, the first thing I ever learned on the drums was John Bonham's beat on Led Zeppelin's "When The Levee Breaks”. So you could say it was the British Invasion that initially inspired me and led to a lifelong compulsion to play the drums. As a Hammond organist, playing in this group is pure pleasure. Jack McDuff is a real influence on me and I feel that his ability to make a small group sound like a little big band is truly phenomenal. 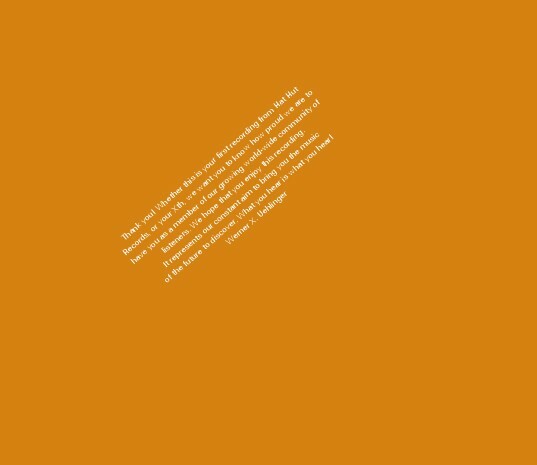 My favorite record of all time is Jack McDuff’s “The Honeydripper.” John and Rudy spent many years playing in Jack’s band and understand perfectly how to make a small group sound like this. I saw them perform with Jack. I remember one time at the Blue Note in New York and the double bill was Jack McDuff and Jimmy Smith. That was a real night of organ! The amount of musicality these guys bring to the table is phenomenal and inspiring. We worked hard to make these arrangements unique. John would create a harmony here, I would add an organ part there, and Rudy would bring the undeniable beat that works best with the Hammond Organ group. They are steeped in the tradition. They are both masters of their instrument and style, but they also understand the give and take required to transcend the group to a different musical level. All great organ groups take popular songs and use them as vehicles to churn out organ style hits. That’s what we are doing here. 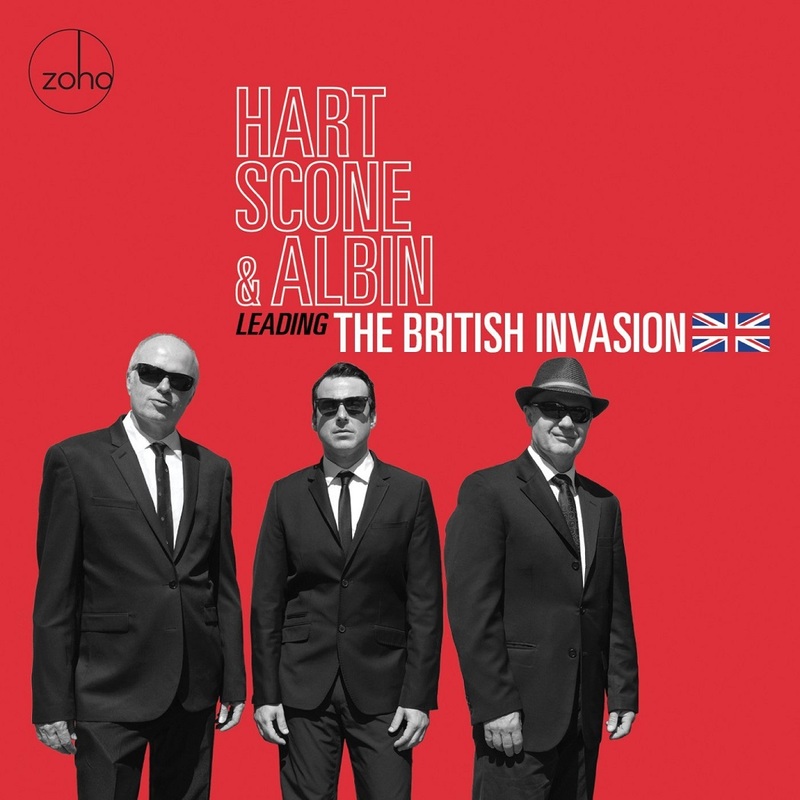 We focus on the modern music of the UK, but follow in the footsteps of the masters. John is a genius of harmony and has come up with very interesting ways to make what may just be one chord on the original version an epic of modern jazz sensibility. Take Royals for example. I would have never thought it was possible to accomplish that. Rehab – We picked up the tempo on the 2006 Amy Winehouse hit with a street beat from Rudy reminiscent of some of the great collaborations between Grant Green and Big John Patton. It’s a 16-bar blues. Don’t Start Lyin To Me Now – From neo soul star Joss Stone, we keep it close to the 2011 original and use it as an excuse for some good old-fashioned garage band jamming. The Look of Love – The ubiquitous Burt Bacharach/Hal David hit, covered by countless pop singers and jazz musicians alike, played by all of us on numerous gigs. Dusty Springfield had a hit in 1967 with it. We keep it as a jazz bossa but reinvent the harmony in an exotic fashion. Smooth Operator – The 1984 Sade hit, we’ve all played it many times but never like this! A rockin’ shuffle. Royals – This song was a Grammy winner and a major hit on Lorde’s 2013 debut album. For the trio I had the idea that we would go a little heavier with our interpretation. From there it took on a life of its own. Turning Tables – A beautiful Adele song off her 2011 release 21, we interpret it as a jazz waltz with a nod to Larry Young and Elvin Jones and echoes of the great Coltrane Quartet. Rolling in the Deep – Adele has such a huge presence in her sound and we thought the best way to do justice to that would be to go full Band of Gypsies on this song, originally released also in 2011 on 21. I Only Want To Be With You – Dusty Springfield had a hit in 1963 with this light and infectious melody. We swing it in the tradition of the Great American Songbook. Blues For The U.K. – A little shout-out to our friends across the pond. Organ trio blues, what else can I say. Body And Soul – Amy Winehouse had a tragic life and this posthumously released duet with Tony Bennett in 2011 shows a side of her seldom heard. We adapted the beautiful orchestral arrangement for trio and present as such. Back To Black – The title tune from Ms. Winehouse’s Grammy winning 2007 album. As Rudy would say, we ham hock it in the great tradition of the organ hits of bygone days. John Hart plays D’Addario Strings. Adam Scone is a Hammond Artist.